We are just ecstatic about our new studio space!! 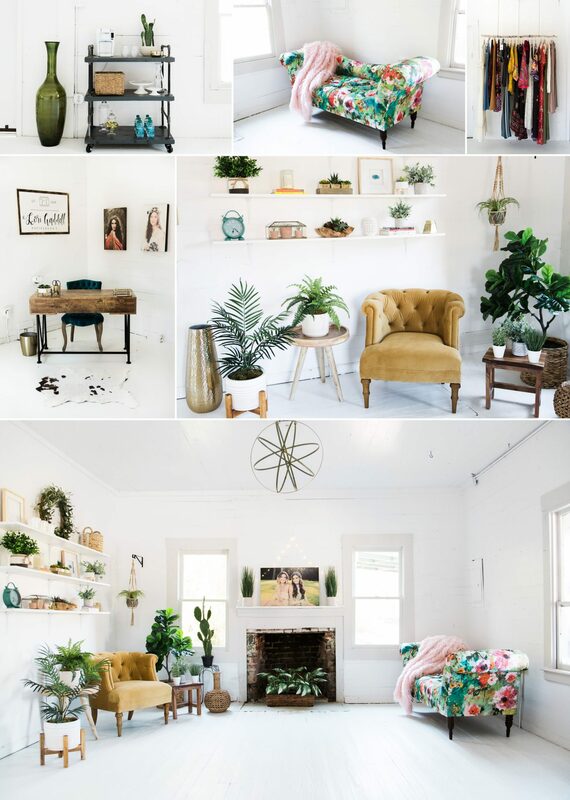 Inspired by the dreamiest decor, we’ve curated the perfect setting at our studio space! This is where you will come for your session consultation, wardrobe consultation, image reveal party & product design. NEW for 2018: We are including studio portraits into our sessions for those that want to incorporate a different look. These studio portraits will be photographed by natural light and/or studio light.